13 dances on board and ALL in Air Conditioned comfort! 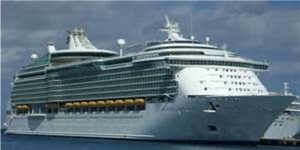 *Rates are based on double occupancy and include Cruise, Government Taxes, Port Charges, and all dances. Rate dependent on stateroom category. Deposit is fully refundable until final payment date. 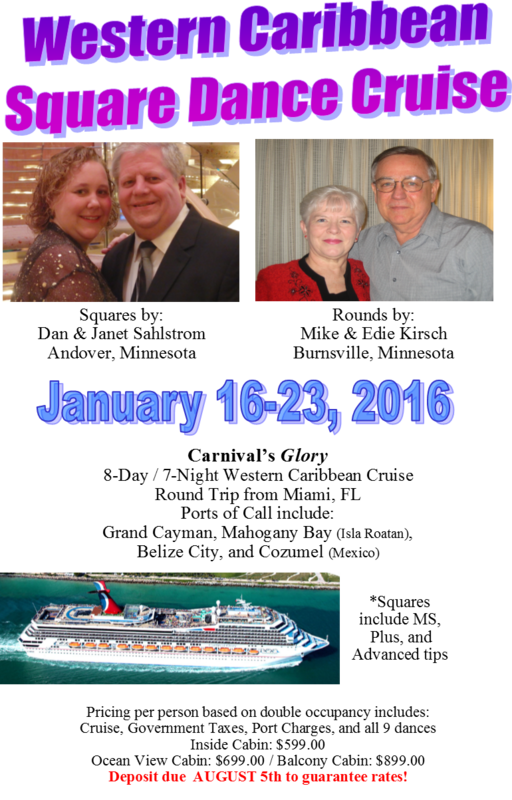 $250 pp deposit due January 30, 2017 to guarantee rates!! Full Payment due by October 17, 2017. After paying your deposit you may choose your EXACT cabin location. Royal Promenade with shops and parades and MORE! Check out the ship here to see floor plans, eating venues and more.